Monica Huggett and Byron Schenkman join Toma Iliev and Joanna Blenduff to form a lively quartet of top-notch early music performers. They offer the most virtuosic and tantalizing music of the French Baroque by Couperin, Leclair, and Rameau. These composers embraced both French and Italian style, a musical flowering that coincided with the Age of Enlightenment’s expansive and rational philosophies. 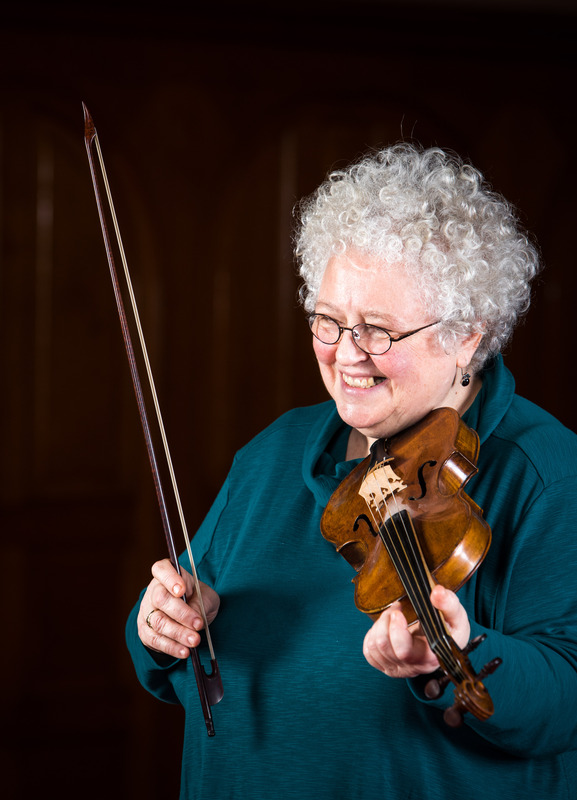 Monica Huggett was born in London and began playing violin at age six. At age sixteen, she entered the Royal Academy of Music and at age nineteen, she was given a baroque violin to try and was immediately won over by the mellow quality of the gut strings and became a fervent champion of all things baroque. Early in her career she was concertmaster and co-founder of Amsterdam Baroque Orchestra and then artistic director of various orchestras and ensembles. In 2009, she was appointed the founding Artistic Director of the Juilliard School’s Historical Performance Program where she continues as artistic advisor. Monica is Artistic Director of Portland Baroque Orchestras and performs as a solo violinist and guest director all over the world. Monica lives in Portland where she enjoys cycling and gardening. Byron Schenkman has recorded more than thirty CDs of 17th- and 18th-century repertory, including recordings on historical instruments from the National Music Museum, Vermillion, SD, and the Museum of Fine Arts, Boston. A recipient of the Erwin Bodky Award from the Cambridge Society for Early Music for “outstanding achievement in the field of early music,” he was voted “Best Classical Instrumentalist” by the readers of Seattle Weekly, and his playing has been described in the New York Times as “sparkling,” “elegant,” and “insightful.” He was founding co-director of the Seattle Baroque Orchestra and currently directs “Byron Schenkman & Friends,” a Baroque and Classical chamber music series at Benaroya Hall in Seattle. A graduate of the New England Conservatory, he received his master’s degree with honors in performance from Indiana University. 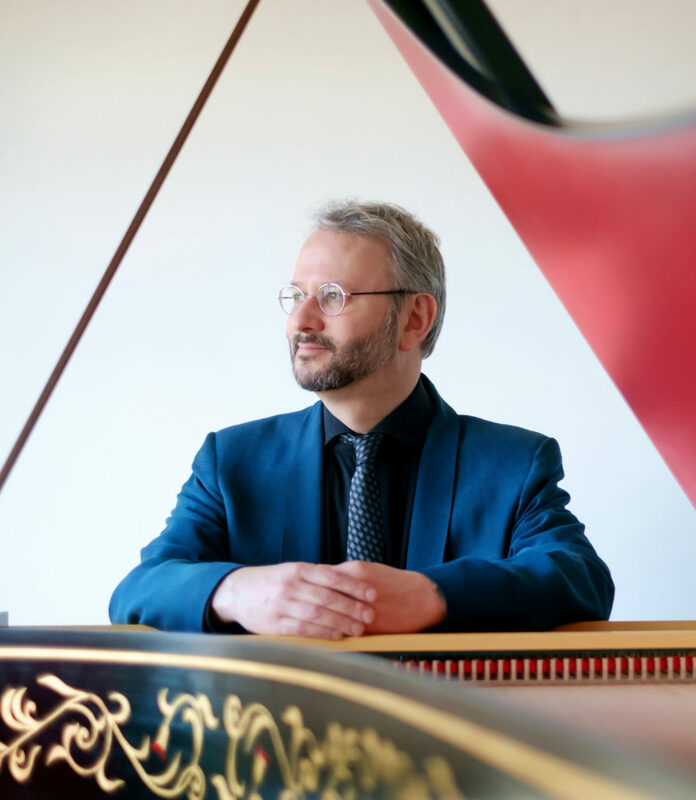 Schenkman teaches at Seattle University and has been a guest lecturer in harpsichord and fortepiano at the Indiana University Jacobs School of Music. 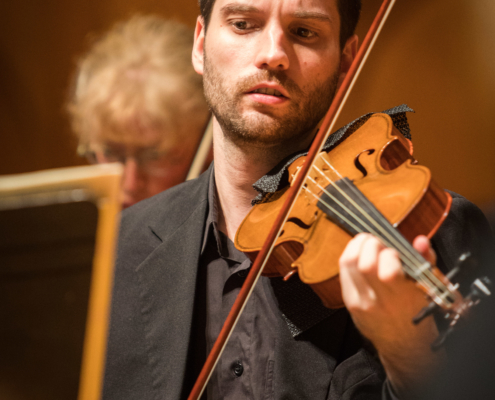 Toma Iliev is a violinist focused on historically informed performance. 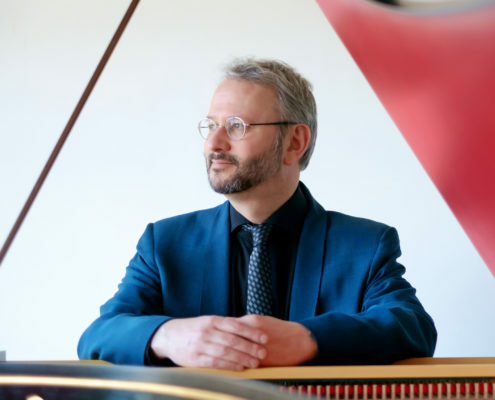 Holder of the The Charles and Ruth Poindexter Chair with the Portland Baroque Orchestra, he also performs with Philharmonia Baroque Orchestra, American Bach Soloists, Seattle Baroque Orchestra, and Clarion Music Society. 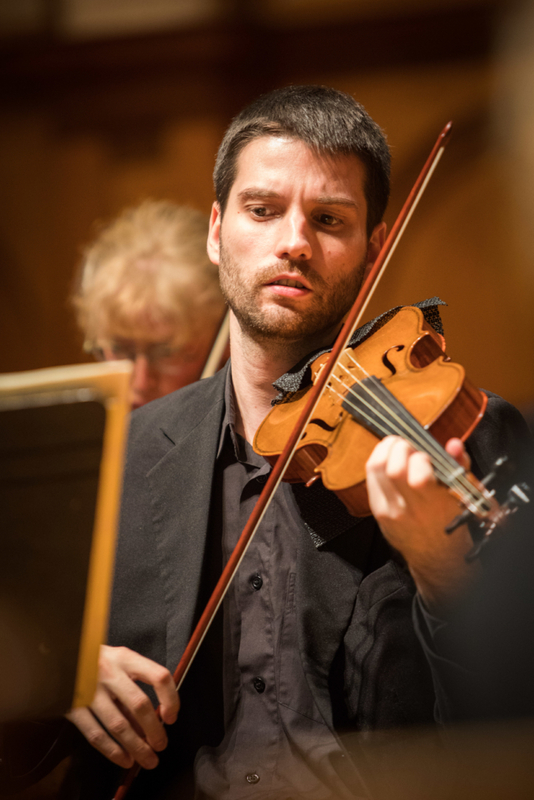 An avid chamber musician, Toma is a member of the Renaissance ensemble Sonnambula, which holds the position of 2018-19 ensemble-in-residence at the Metropolitan Museum of Art, New York. 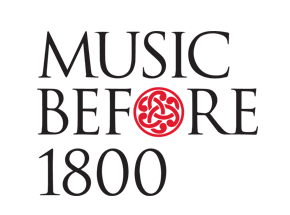 Toma was the winner of the 2014 Christa Bach-Marschall Foundation Prize from the Leipzig International Bach Competition and of the 2013 Indianapolis Baroque Orchestra Concerto Competition. A native of Sofia, Bulgaria, Toma discovered his passion for music at an early age and began his studies at the National Music School in Sofia. He is a graduate of Indiana University and of the Historical Performance program at The Juilliard School. 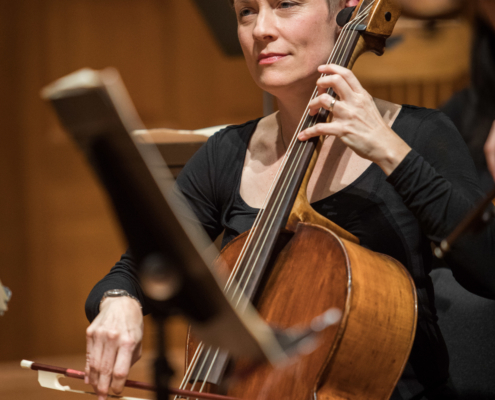 Joanna Blendulf, baroque cellist and viol player, has performed and recorded with leading period-instrument ensembles throughout the United States and abroad. 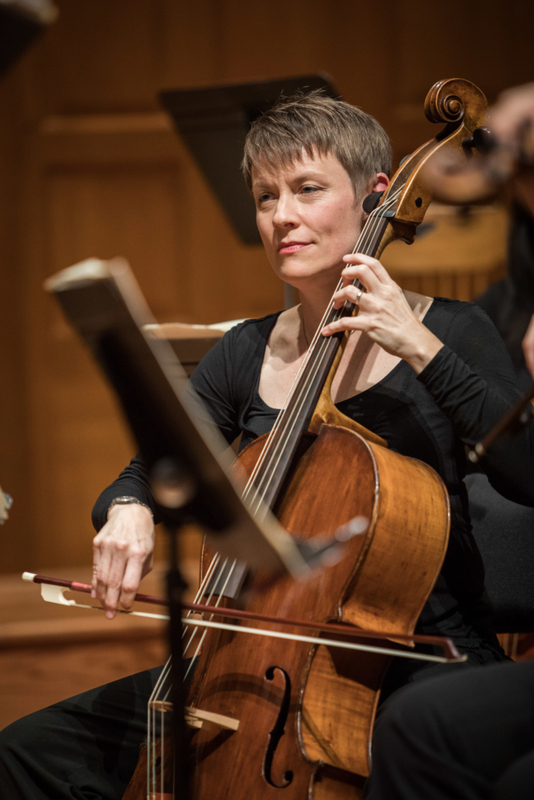 Ms. Blendulf is currently co-principal cellist and principal viola da gamba player of the Portland Baroque Orchestra and has performed as principal cellist of Pacific MusicWorks, Pacific Baroque Orchestra, American Bach Soloists, Indianapolis Baroque Orchestra, Apollo’s Fire Baroque Orchestra, and the New York Collegium. Joanna is an avid chamber musician, performing regularly with the Catacoustic Consort, Ensemble Electra, Ensemble Mirable, Music of the Spheres, Nota Bene Viol Consort, and Wildcat Viols. 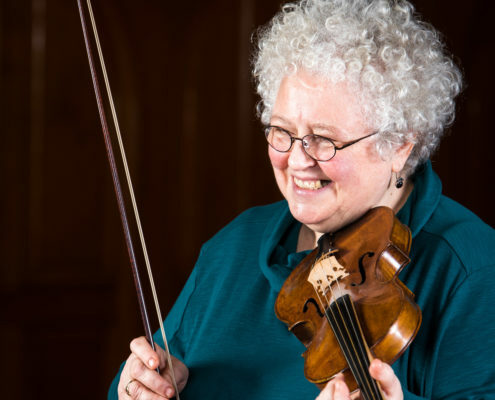 She is also sought after as a teacher and chamber music coach and has served as a classroom and private instructor at the University of Oregon and the Berwick Academy. Joanna Blendulf is associate professor of music in baroque cello/viola da gamba at the Indiana University Jacobs School of Music.